Free monthly commentary on key issues, current events, and forecasts by FTR's transportation experts. Registration is LIVE for the 2019 conferece! "...My experience with FTR is extremely positive. BorgWarner subscribes to the Truck & Trailer Outlook and it has become a..."
"...Our staff uses the reports and databases often during the month in preparation of presentations or forecasting ..."
"...Their forecast models to me are the most reliable... And, they are great to work with! ..."
"...We utilize a broad range of reports and analysis from FTR to assist us to make the most of current..."
"...FTR's information is an essential part of our strategic planning process and we recommend FTR's services to anyone ..."
"...The information enables us to make informed business decisions and aids in forecasting ..."
"...So much data, when it comes to your desk, has to answer 'so what does it mean to me?'..." "...FTR has always provided valuable insight for us and has always been a great and trusted resource ..."
"FTR is my go to for industry knowledge. 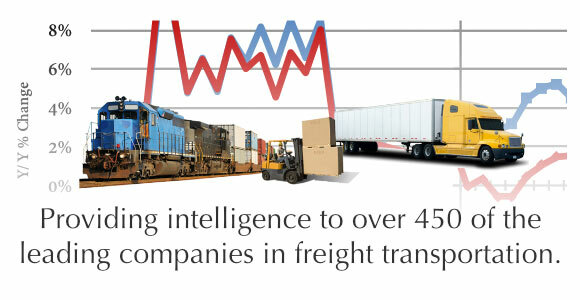 I have found their information to be well organized, accurate and intuitive..."
Leading publications turn to FTR for insights and analysis on today's most important freight transportation topics. 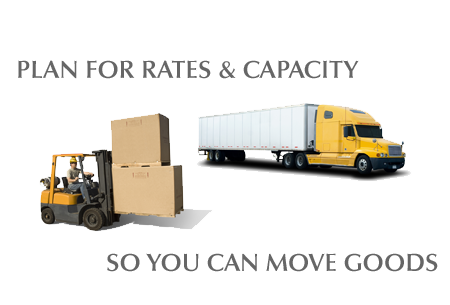 Successful shippers need to know what to expect, and they should also know when to adjust their strategies. The need to understand the overall transportation environment is becoming a necessity, but it is also a daunting task. The FTR Shippers Update is a monthly report providing essential information on North American freight, including freight volumes, capacity situation, transport costs, shippers conditions, and additional information on truck and rail capacity utilization. Railroads need to be able to identify if there will be enough rail cars available to haul all of the goods now and into the future. Whether you are buying or building new railcars, companies need to be able to identify trends, and turn those trends into opportunities for growth in the market. FTR’s Rail Update Service will give you a clear understanding of freight demand and risks associated with the economy, transportation, and, more specifically, the rail industry. 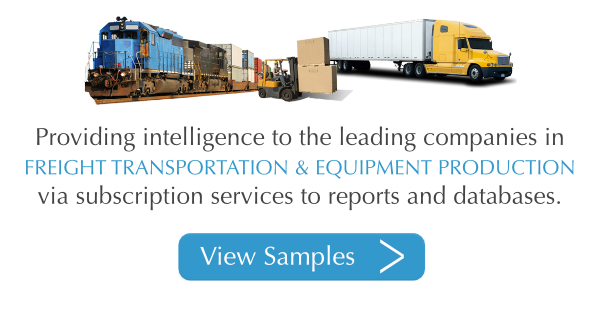 A company involved in intermodal needs to be able to readily identify where growth is occurring and what type of equipment is moving. The Intermodal Service gives you all the essential information on the North American intermodal situation, including volume trends by traffic lane, trends in equipment type and size, trends in imports and exports by port region, and much more.